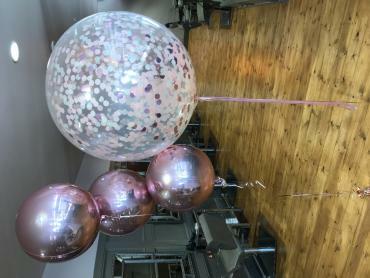 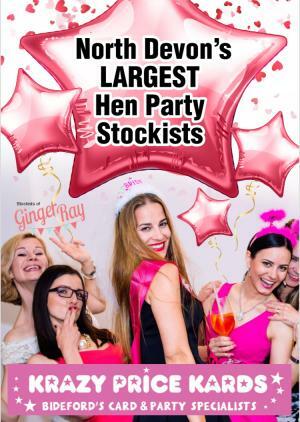 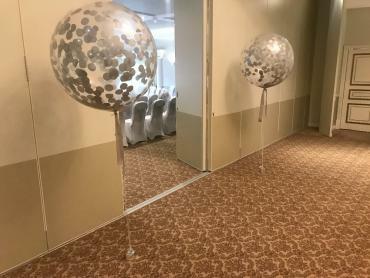 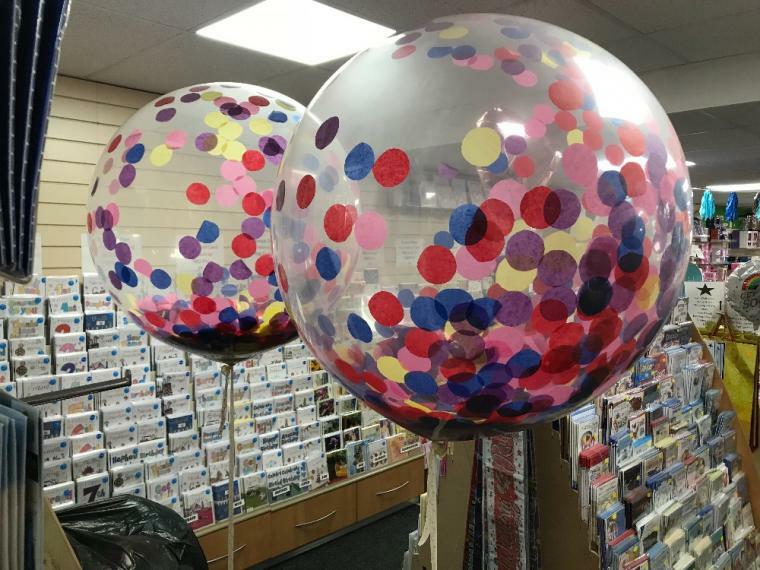 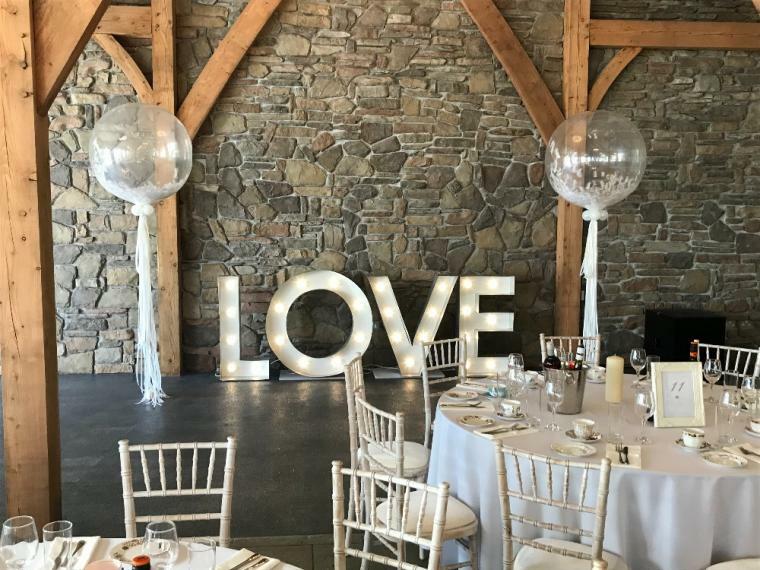 fill them with paper/ metallic confetti circles or feathers and using a special secret technique, we make the confetti stick to the sides of the balloon, creating the WOW factor! 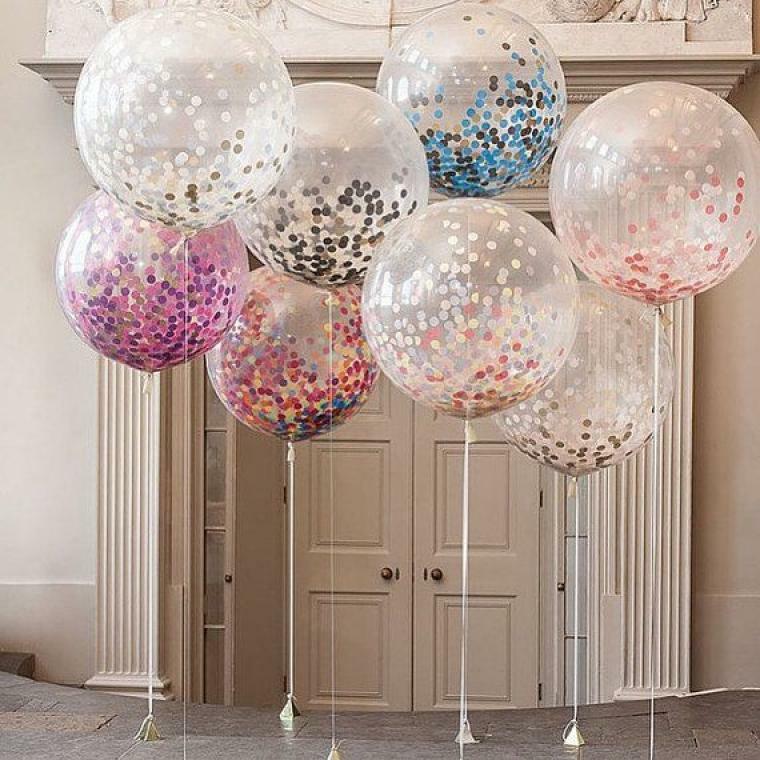 The balloons are a obvious hit for weddings but we can also recommend for christenings and other occasions. 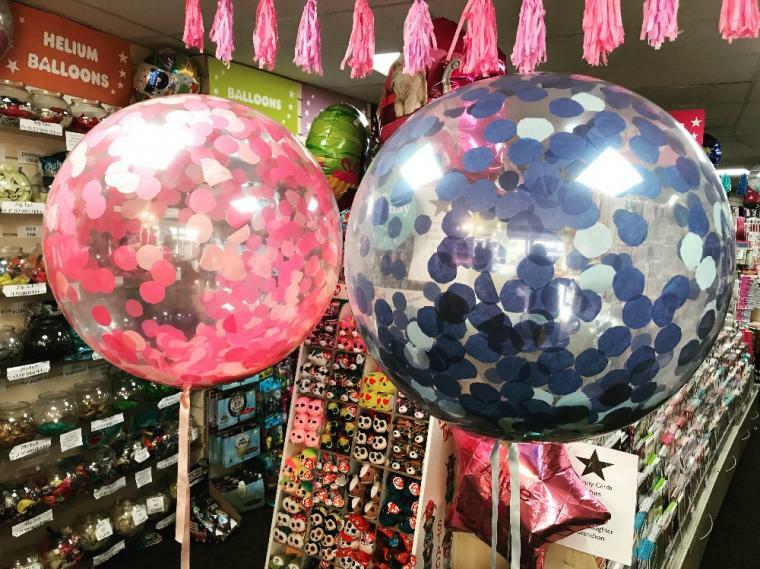 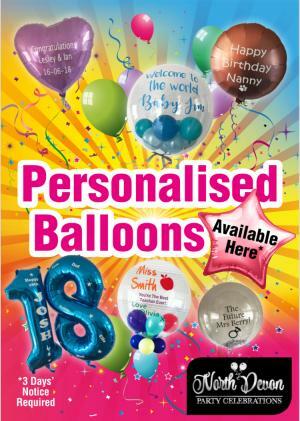 Add a stunning tassel for £4.99 a balloon.